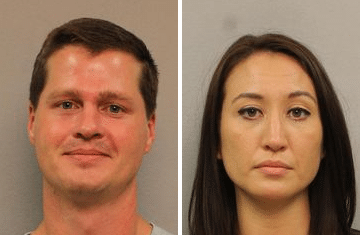 It’s been a little over a week since record producer Dave Brainard and a female friend were assaulted by a well-dressed, Infiniti-driving mystery couple as they tried to cross a Nashville street. The bad news is poor Brainard was left unconscious and required facial reconstruction surgery. The good news is the couple has now thankfully turned themselves in. 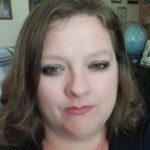 The Tennessean reports that the 30-year-old married couple, Dustin Carl Hargrove and Nichole M. Hargrove, surrendered to police on Tuesday after an investigation and tips to Crime Stoppers. 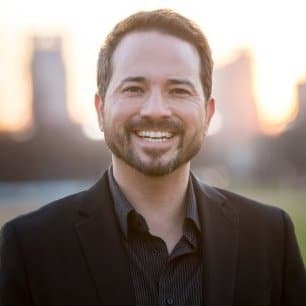 Dustin Hargrove is now charged with felony aggravated assault and misdemeanor assault while his wife has been charged with misdemeanor assault. The Hargroves are accused of driving into Brainard and his friend, Deborah DeLoach, as they tried to cross in a crosswalk. DeLoach says that they attempted to move out of the way but the car kept driving into them. That’s when the female passenger got out of the car and started screaming. Then the driver got out and attacked Brainard with the assault only stopping when Brainard was unconscious. Police say that Dustin and Nichole were in Nashville on Saturday, September 26, to attend a wedding reception at the Country Music Hall of Fame. I’m so glad that these two have been caught, but Dustin’s bond was only set at $7,500 and Nichole’s was set at $1,000. I mean really? For less than the cost of a new car, these two who are accused of beating a man unconscious and causing serious, serious injuries get to walk free? I know, I know, innocent until proven guilty, but still. Sometimes the law just confuses me to no end.